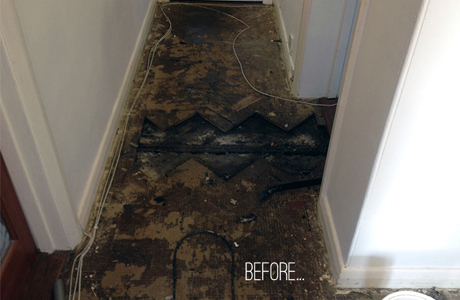 We offer a complete floor restoration and maintenance service including restoring, sanding and staining your floor. We at The Floor Doctor, have a vast knowledge on the floor sanding industry and have the experience and skills to provide all our customers a first class and professional service. 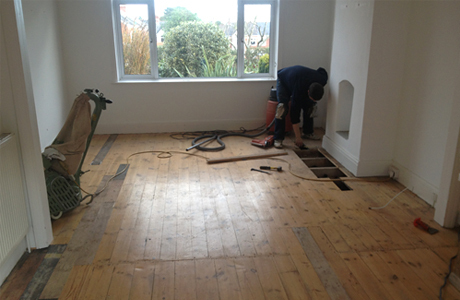 Operating throughout Devon, we offer a vast range of floor sanding services including, wood floor restoration, floor sanding repair, hard wax polishing to name but a few. 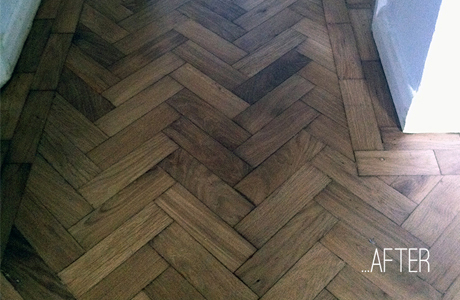 We are able to restore all types of hardwood floors that you may have in your property. Examples of this include: oak, mahogany and ash. With our knowledge and understanding of the floor sanding industry, we will work with you to full restore the flooring in your property. For more information on the services we offer, visit our website or call us today on 01404 510 226. 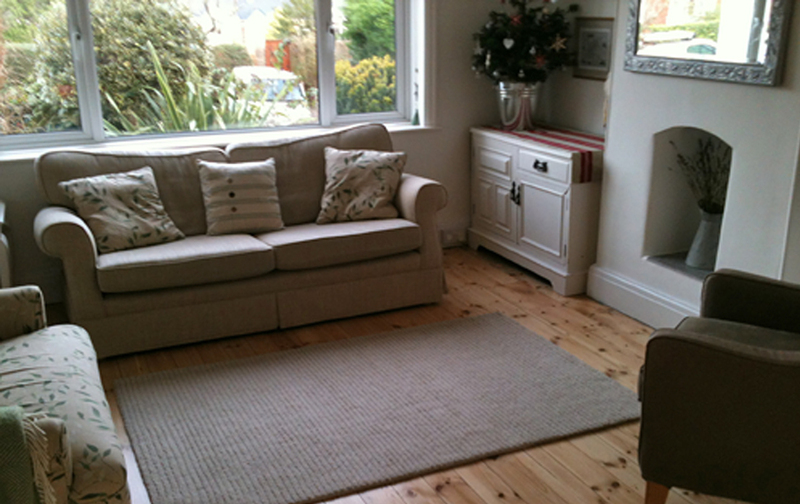 Offering a comprehensive floor sanding services throughout Devon.